 Lessor > Commercial Office/Space | Madhapur, Hyderabad. 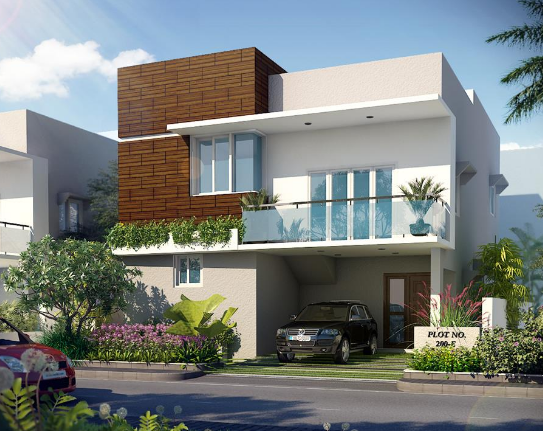 Lessor > Flat / Apartment | Masab Tank, Hyderabad. 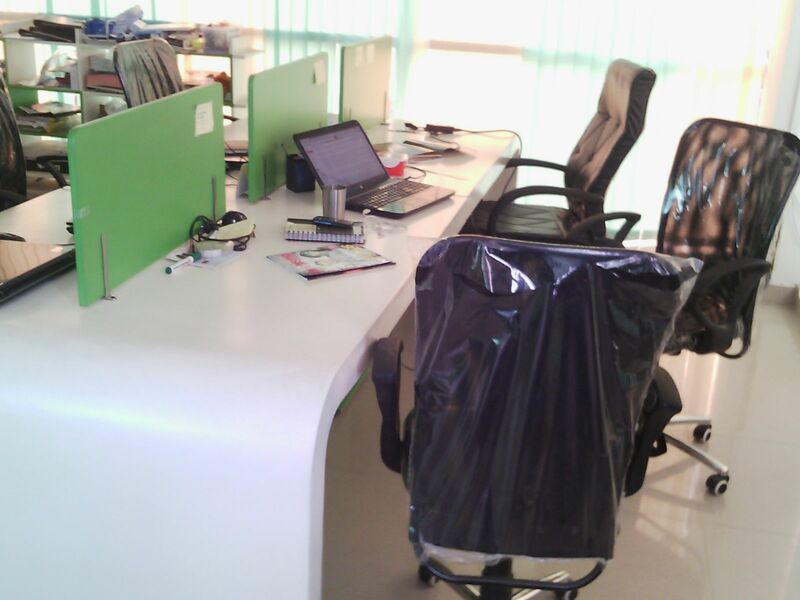 Lessor > Commercial Office/Space | Uppal, Hyderabad. Tolet about 600sft. Area for office|dental,childrenclinic/institute/studio/showroom etc. 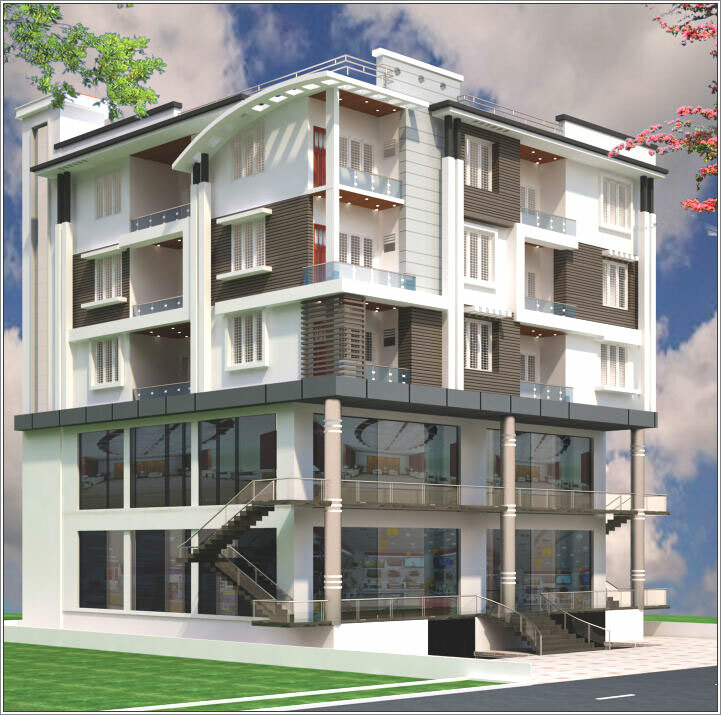 Ground commercial area located opp.to uppal bus terminal.parking available. 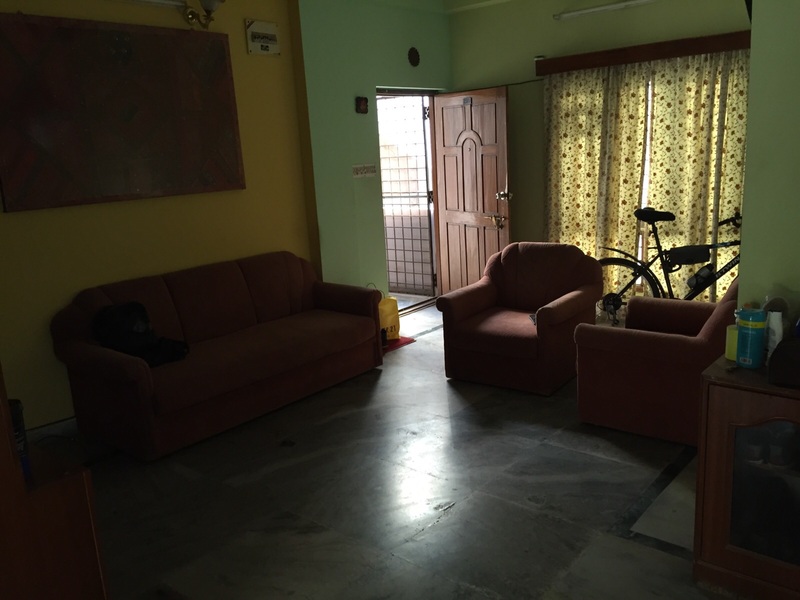 Lessor > Flat / Apartment | shaik pet , Hyderabad. 15 minutes reach to hitech city. and gaccibowli. Ready to occupy. Rs1250 maintenance. ctv. Fridge. Sofa set. Dinning table. Washing machine. Gas stove cylinder. 4 bed 4 mattress 4 pillow . Wordrops 4. 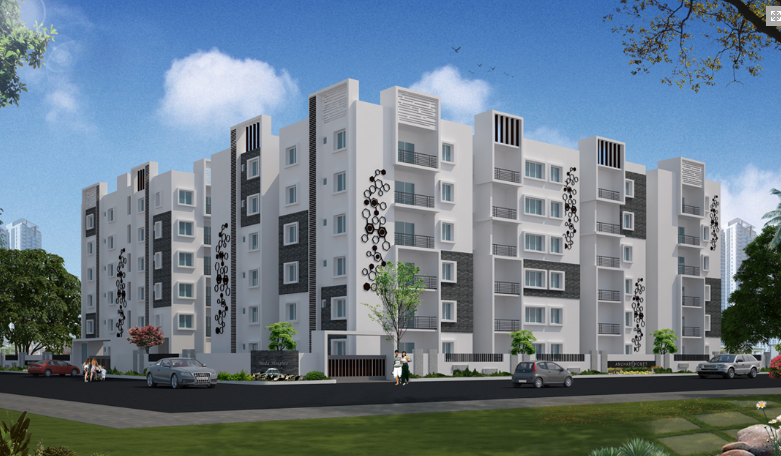 Lessor > Flat / Apartment | Gachibowli, Hyderabad. Close to main road. Sauitble for IT family and 6 bhacler. Reddy to occupy. Rs1250 maintenance. 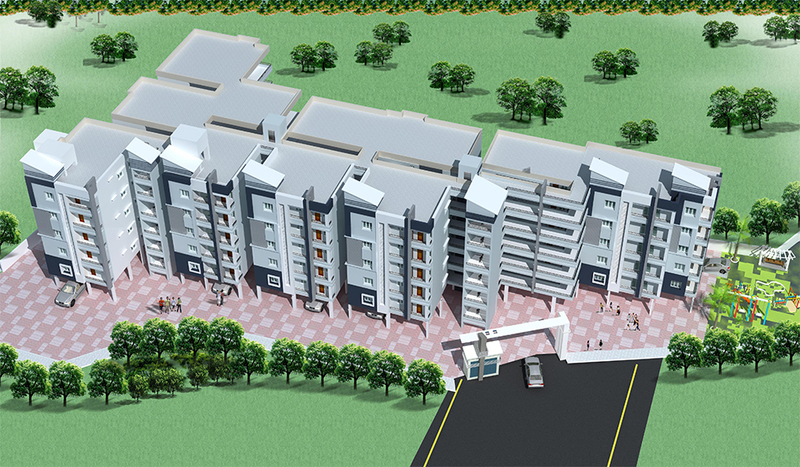 Lahari Infra Projects (India) Pvt.Ltd.